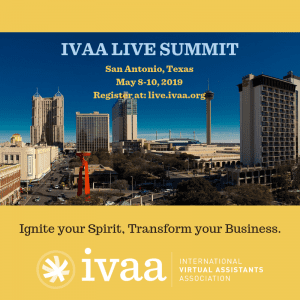 IVAA is a non-profit organization run by volunteers. We appreciate the selfless donation of time our members give to our organization. Please use the form below and specify what department you want your question/comment to be routed to.